With summer underway, Accessible Dispatch is your go-to means of transportation for accessing the city like never before. 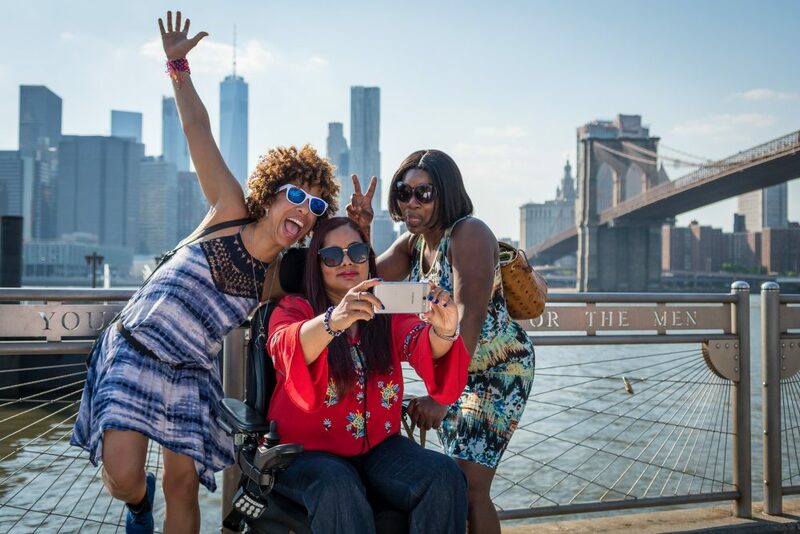 New York City is home to a lot of great attractions and destinations for both residents and tourists with disabilities to visit without hassle. Let us know in the comments section below if you’ve visited any attraction we’ve listed, and feel free to share your favorites we didn’t mention! Book your next accessible ride to any of these locations with Accessible Dispatch! Schedule conveniently online: https://mtm.ridewithzoom.com/#/booking.